Saturday is Northfield Rotary’s annual Jesse James Bike Tour. 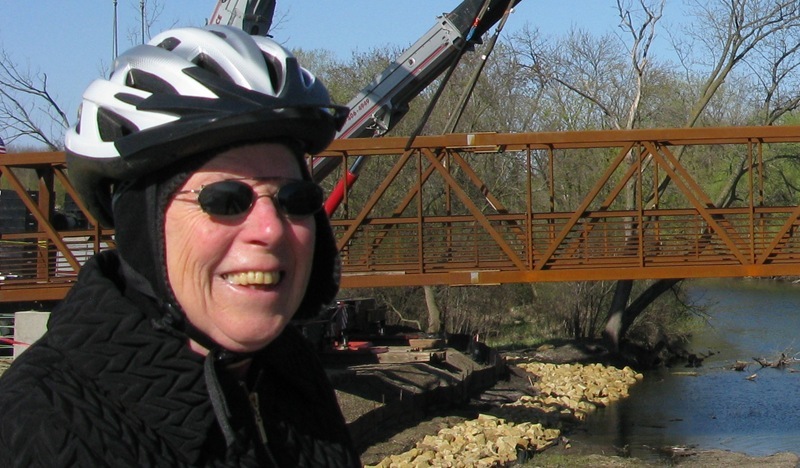 Saturday’s Tour d’ Art bike tour (part of ArtSwirl) begins with a dedication ceremony for the Peggy Prowe Pedestrian Bridge, part of the Mill Towns Trail. 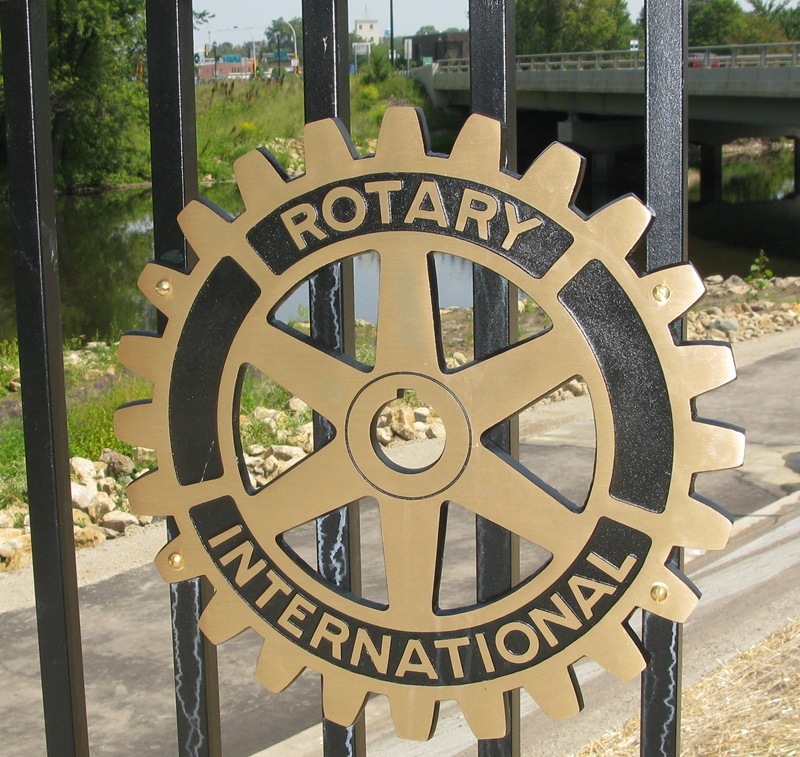 There’s now a bronze Rotary International plaque on the bridge, as the Northfield Rotary Club has raised tens of thousands of dollars for the bridge, primarily via its annual Jesse James Bike Tour. See the poster (PDF) for more details.